A lightweight and multi-functional jQuery plugin used to create modal windows, dialog popups and loading overlays for Material Design Lite (MDL). 1. Add the required Material Design Lite's files to your html page. 2. 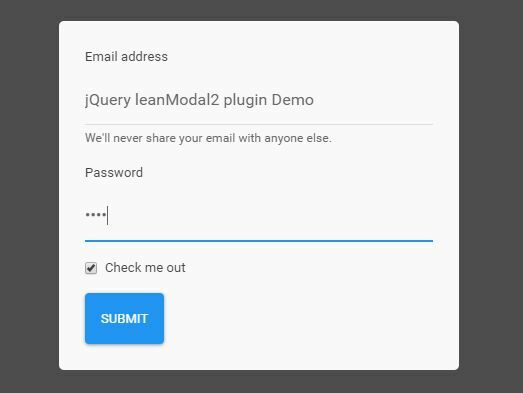 Add jQuery library and the jQuery MDL Modal Dialog plugin's files to the html page. 3. 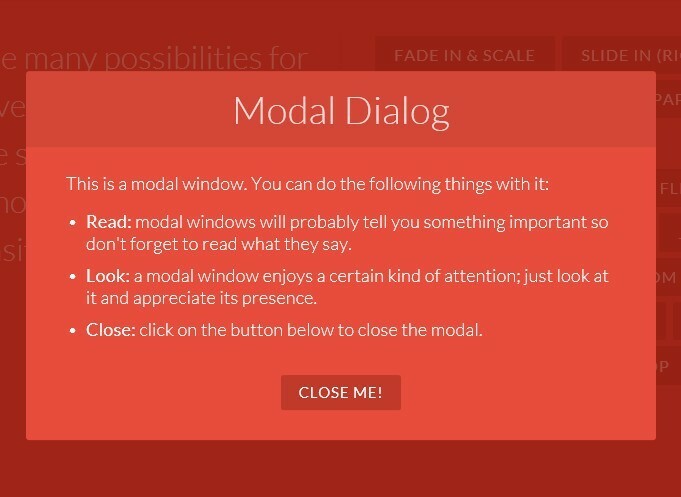 Display a default modal dialog on your web page. 4. 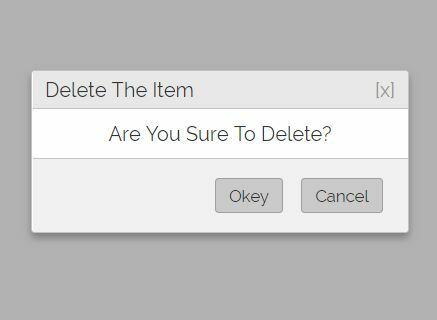 Display a dialog box with custom actions buttons. 6. 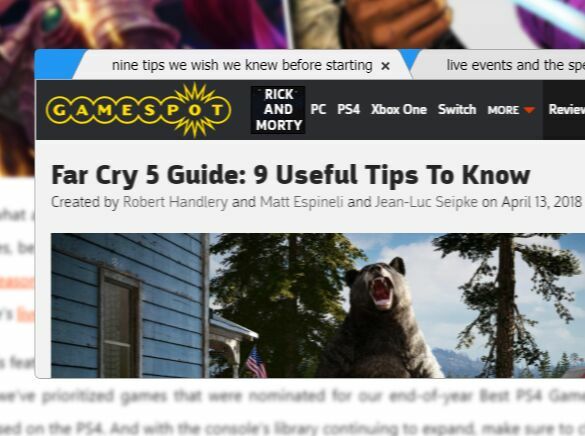 Display a loading overlay on the webpage. This awesome jQuery plugin is developed by oRRs. For more Advanced Usages, please check the demo page or visit the official website.